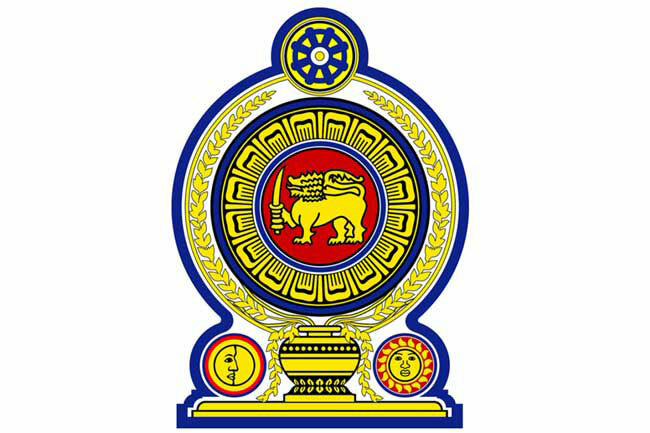 The new Cabinet of Ministers was sworn in before President Maithripala Sirisena at the Presidential Secretariat in Colombo, short while ago. Twelve Cabinet Ministers, one State Minister and one Deputy Minister took oath today while the rest are to be appointed in the coming days. Newly appointed Prime Minister Mahinda Rajapaksa was sworn in as the Minister of Finance and Economic Affairs. Dr Sarath Amunugama is the new Foreign Minister of Sri Lanka while Douglas Devananda and Arumugam Thondaman were also sworn in as ministers. Meanwhile UNP MPs Dr. Wijeyadasa Rajapakshe, Vasantha Senanayake, Suresh Vadivel and Ananda Aluthgamage also received posts in the new Cabinet.